Flourish for Investment, a subsidiary of United Company for Housing and Development, has joined a consortium comprised of Summu for Consultation to submit a purchasing offer. 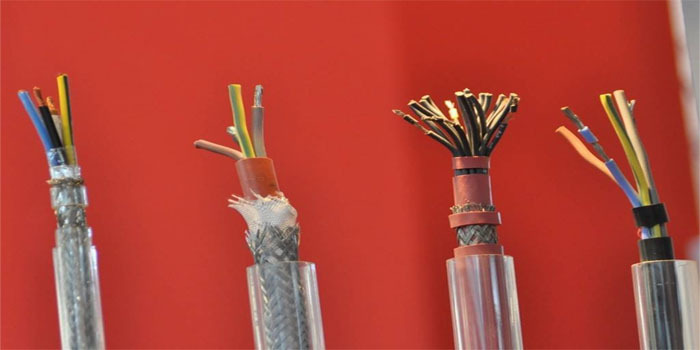 The consortium is considering a purchasing offer for Electro Cable Co – Egypt at EGP 1.35 per share, United Company for Housing said in a statement to the Egyptian Exchange (EGX) on Monday. The percentage of owned shares by both parties will be determined after the implantation of the purchasing transaction, the company added. Flourish for Investment is 99.99% indirectly owned by United Company for Housing, according to the statement.